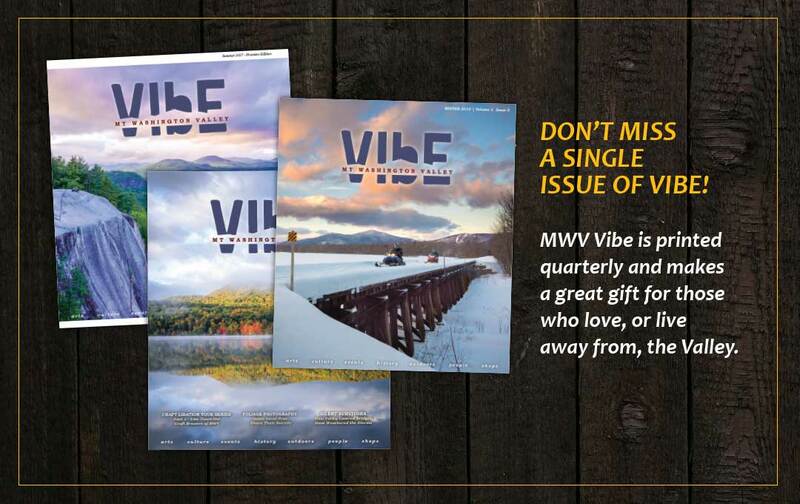 MWV Vibe is printed quarterly (once per season) and makes a great gift for those who live in or away from the Valley. An annual subscription is just $28 for 4 seasonal magazines. If you would like to send a subscription as a gift, please contact us with information.